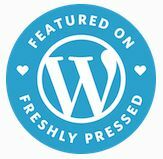 Great War Wednesday: Welcome to the War, Johnny Turk | "Granny Beads and Grocery Store Feet"
For 250 years, the Ottoman Empire was a force of great power, influence, and expansion in Eurasian affairs. The sultans in Constantinople ruled over one of the ten largest empires the world had ever known. Her art was highly esteemed, her coffers awash with coin, and her military a mighty and feared corps of hardened fighting men. Unfortunately, those 250 years were almost another 250 years in the PAST in the early 20th Century. Still, for a continent locked in a war which now seemed locked in unbreakable stalemate on the Western Front where hundreds of thousands of soldiers already lay dead in futile assault after forlorn hope, the prospect of new allies seemed the highest priority. Even in her drastically diminished state, the Ottoman Empire boasted two cards vitally important to the other players in the Great War — a hugely strategic position astride three continents and a somewhat modernized military of around one million men. Ottoman Empire circa 1914. Kuwait, Persia, Egypt, and Sudan are all areas that provided Britain with oil. Both the Central Powers and the Entente Powers wooed the Ottomans, but the prize eventually went to the Central Powers due in no small part to the heavy influence Germany already held in the country. Beginning in the late 19th Century, German military advisers were greatly involved with training the new generation of Ottoman troops in an effort to modernize the military. Following the victory by the Young Turks in 1908-1909, Germany’s advice — and arms and cash — were even more welcome in Constantinople. This growing attachment to the Kaiser’s forces culminated in the Three Pashas signing a treaty with German and Austro-Hungary in November 1914, officially bringing the Ottoman Empire into the Great War as allies of the Central Powers. The Ottoman entry into the war had three immediate effects. First of all, Russia now had a second front to contend with at a time when she was doing quite miserably with ONE front of fighting. The Russian Empire and Ottoman Empire were ancient enemies going back to the medieval era. They share a border thousands of miles long and held similar interests and goals in the central and eastern European region. Instead of being able to concentrate on holding the Germans at bay along the Eastern Front, the Russians now had a million Ottoman troops poised to invade along her southern border. In fact, the first aggressive action the Ottomans took following their entry into the war was launching an invasion of the Ukrainian region across the Caucasus Mountains. In short, with one stroke of the Pashas’ pens, the allies had a lot more territory to worry about. The second effect of the Ottoman entry into World War One also affected Russia most of all. Instantly, the passage from the Black Sea through the Sea of Marmara via the Bosporus and Dardanelles Straits became a suicide run. For Russia, this was a disaster. One goal Russia has striven towards from the depths of the murky haze of time is a port that doesn’t become an ice shelf in winter. For most of her history, Russia has held two main ports: Vladivostok halfway around the world on the Kamchatka Peninsula and Arkhangelsk / Murmansk above Moscow and above the Arctic Circle. The former port is essentially useless in any European campaign because any supplies landed there had to make a three thousand mile journey across the frozen wastes of Siberia before getting to where they could be of any use. In a country as logistically challenged as Russia, this was a near impossibility. On the other hand, the window in which shipping can land in Arkhangelsk is incredibly small. That part of Russia really only has two seasons, winter and July. For ages, Russia coveted a warm water port on the Black Sea. In 1783, she founded the city of Sevastopol on the Crimean Peninsula to serve as headquarters for the Black Sea Fleet. Unfortunately, if any hostile force holds the Bosporus and Dardanelles, the Black Sea Fleet is just and ONLY that . . . a fleet only capable of action on the Black Sea. 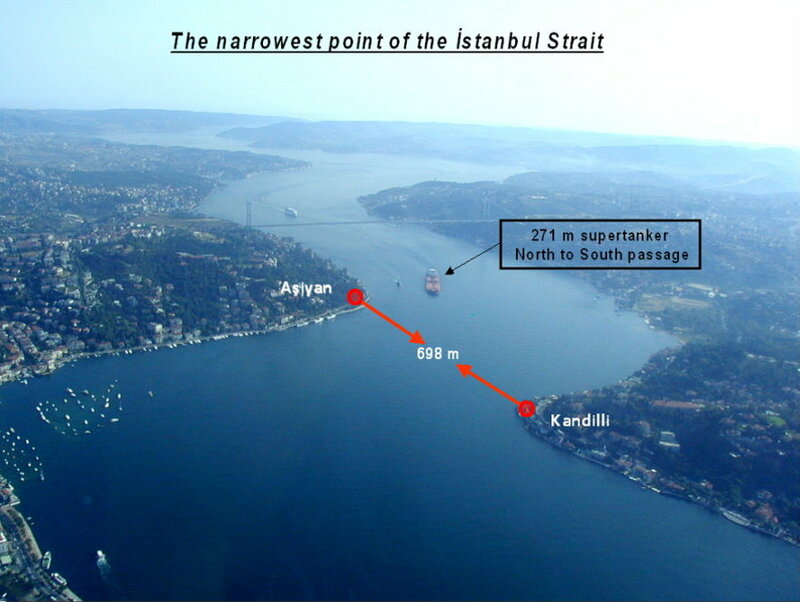 The Bosporus and Dardanelles are so narrow they can be easily shut to shipping by shore guns, mines, or — in desperate times — by sinking several ships in the narrows. While the Ottoman Empire was neutral, the allies had access to Sevastopol, enabling them to supply Russia rather easily, but with the Ottomans now an enemy, it was back to schlepping across Siberia or hazarding the ice fields of the Arctic Sea. Any ship going into or out of the Black Sea has to get through that spot. Finally, the Ottoman entry into the war meant the Allies, especially Great Britain, had to use men and resources to defend vital interests in the hereto neutral areas of the Middle East. In 1911, First Lord of the Admiralty Winston Churchill ordered the Royal Navy to switch from coal fired boilers to oil fired. Then, as now, vast reserves of oil lay underneath the sands of the Middle East, sands which the British Empire firmly controlled . . . as long as she could defend them. As long as the Ottomans stayed out of the war, Britain had little to worry about in the region but now the Ottomans could easily shut down British access to the oil fields of Arabia and the Middle East and the Grand Fleet would starve from lack of fuel. So even though the Ottoman Empire was a pale shadow of its classical greatness, it was still a formidable addition to the Central Powers. 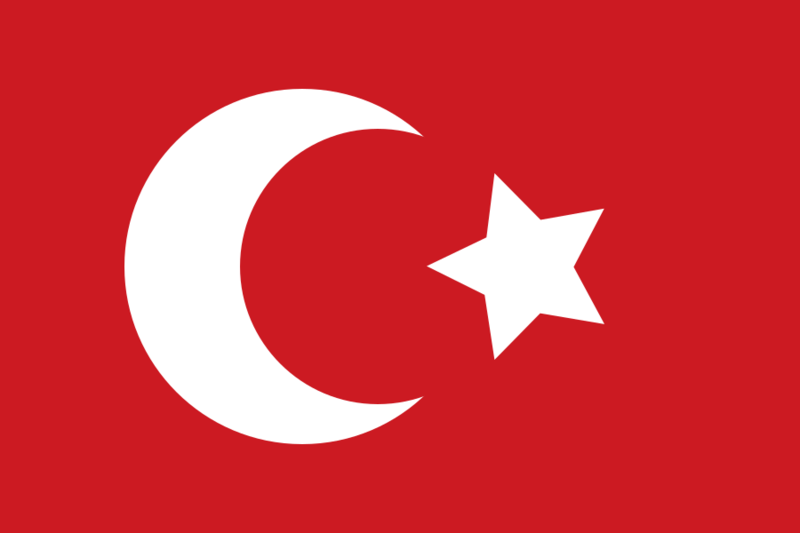 The Turks were well known for their fighting spirit and would prove to be tough opponents throughout the Middle Eastern and Mediterranean Theaters of the Great War. In addition, the excesses and prejudices of the Young Turks would result in the first of a long string of atrocities in the bloody history of the 20th Century to go by the name genocide. More on that later.